Spring is here! 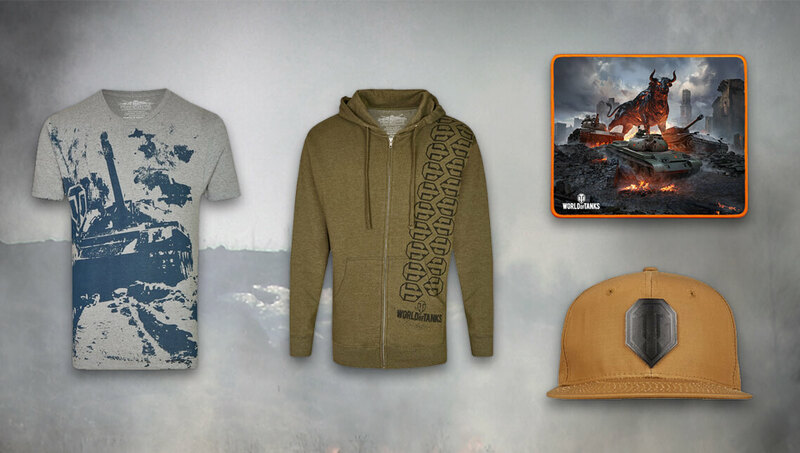 So spring into action and brand new World of Tanks' gear that you won’t be able to get enough of. Yes, there are new fresh and cool T-shirts and hoodies, but also new gear that you will want to use on and off the battlefield, at home, and when you are on the move. In other words, we've got it all covered.